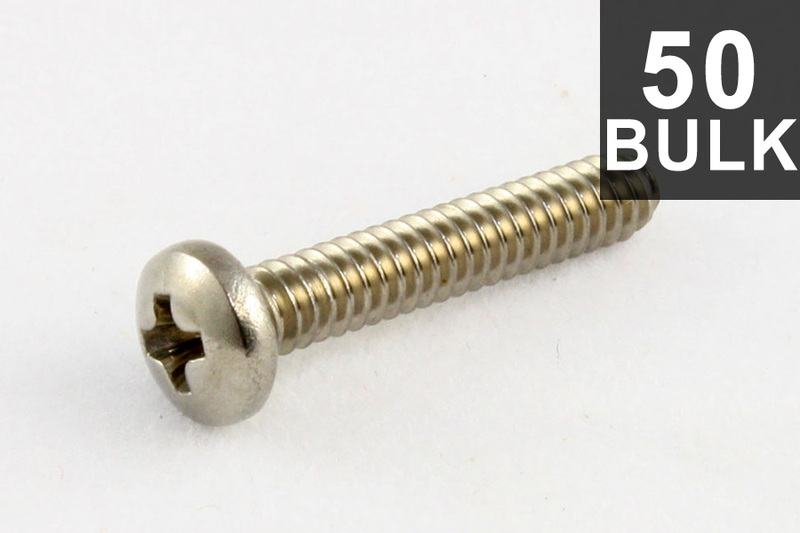 Bulk Pack of guitar bridge length screws. Stainless steel. (50 pieces). See GS-0034-B05 (bulk) for springs.